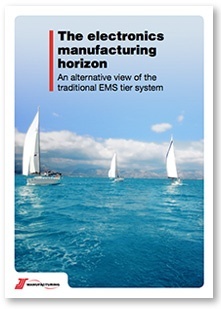 The electronics manufacturing services (EMS) industry has historically been divided into three tiers. Suppliers are categorised according to their annual revenue. Those that sit at the top report annual sales ranging anywhere between $3 billion up to $135 billion. However, this is not a particularly helpful model for original equipment manufacturers (OEMs) who are looking for an outsourcing partner. We believe there are better ways to group EMS providers. This position paper outlines these alternative views, helping you to find the right fit for your organisation.